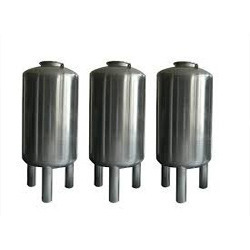 We have marked a distinct and dynamic position in the market by providing a wide array of Stainless Steel Storage Tanks that is used for Industrial Purpose. We do not make compromise in terms of quality and use premium quality raw material for manufacturing this product. Vinus Water Solution Pvt. Ltd.
S. S storage tank, we offer a comprehensive range of stainless steel storage tank which are widely supplied to various regions in india. 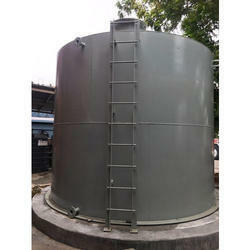 We fabricates all kinds of storage tanks and many other similar products.